Would GCHQ recruit you? 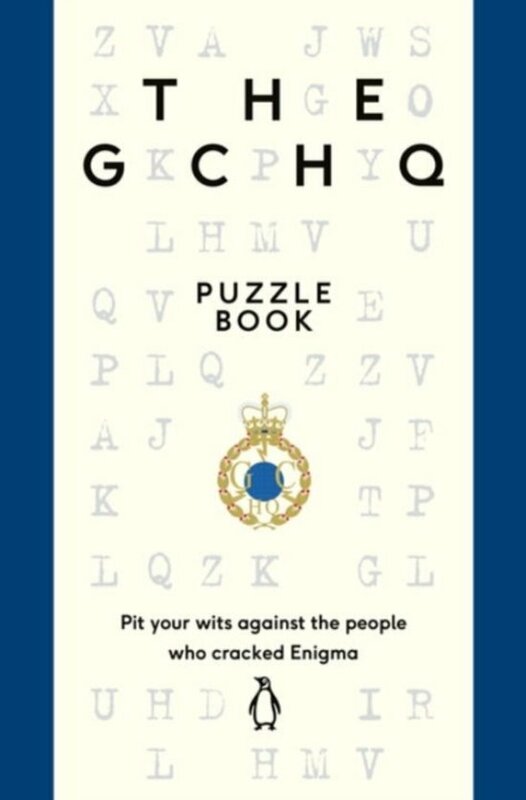 Pit your wits against the people who cracked Enigma in the official puzzle book from Britain's secretive intelligence organisation . . . -------------------------------- Odd word out The themes in the following words are identical, but totally different! Which is the odd word out in each case? a) ANGLE, BRING, CLAMP, DIRTY, EXACT, FIELD, GRASS, HEART, IMAGE, JAUNT b) ABBEY, BURST, COURT, DRINK, ENJOY, FOUND, GIANT, HARMS, IDIOT, JUMPY Identify Me My first is in a combine harvester, but not in a ploughshare. My second is in a pigsty, but not in a cowshed. My third does not exist. My whole is in a farmyard, but not in a jungle. Identify me. -------------------------------- GCHQ is a top-secret intelligence and security agency which recruits some of the very brightest minds. Over the years, their codebreakers have helped keep our country safe, from the Bletchley Park breakthroughs of WWII to the modern-day threat of cyberattack. So it comes as no surprise that, even in their time off, the staff at GCHQ love a good puzzle. Whether they're recruiting new staff or challenging each other to the toughest Christmas quizzes and treasure hunts imaginable, puzzles are at the heart of what GCHQ does. Now they're opening up their archives of decades' worth of codes, puzzles and challenges for everyone to try. In this book you will find: - Tips on how to get into the mindset of a codebreaker - Puzzles ranging in difficulty from easy to brain-bending - A competition section where we search for Britain's smartest puzzler Good luck! 'Fiendish . . . as frustrating, divisive and annoying as it is deeply fulfilling: the true spirit of Christmas' The Guardian 'Ideal for the crossword enthusiast' Daily Telegraph Looking for more ways to test yourself? The GCHQ Puzzle Book 2, a new collection of head-scratching, mind-boggling and brain-bending puzzles is out now! Niet meer wachten op de AIVD kerstpuzzel! Ieder jaar maken we de AIVD kerstpuzzel, vol met enorm moeilijke puzzels en crypto-raadsels. Dit puzzelboek is eigenlijk hetzelfde, maar dan met heel veel puzzels en van de Engelse AIVD, de GCHQ. Lekker moeilijk en lekker veel! Aanrader. Wow, dit is een boek voor de mensen die graag een puzzel zoals de AIVD Kerst opgave aanpakken. Maar dan volledig in het Engels. 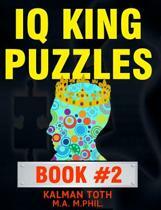 Het boek bevat 300 puzzels en gelukkig ook hints, tips en oplossingen. 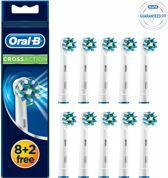 Als dit je natuurlijke ding is, solliciteer dan bij onze AIVD! What property do the squares 81, 100 and 576 have, which no other square does? Leuke puzzels, geschikt om tijd te verdrijven!